A farmer in San Ildefonso, Bulacan, who usually has a modest harvest decided to use an organic foliar fertilizer; it almost doubled the output of his ampalaya or bitter gourd plantation. 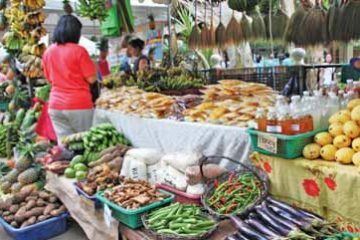 Mario Leonardo of Luciano Street in San Ildefonso said that with the usual farmer’s practices, he normally harvests around 200 kilos of ampalaya fruit from his half-hectare of land. 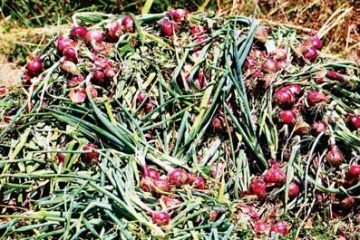 But after deciding to spray his ampalaya plantation with Amino Plus Foliar Fertilizer, he was able to harvest up to around 500 kilos. Mario Leonardo proudly shows an ampalaya fruit which is almost ready for harvesting. Based on his observations, the other ampalaya plantations around his farm had almost dried up, due to the effects of drought which was brought about by the El Niño phenomenon. A nearby plantation, in fact, had totally dried up, resulting in the complete loss of investment on the part of the affected farmer. Leonardo said he would have encountered the same fate if not for his decision to use Amino Plus Foliar Fertilizer. 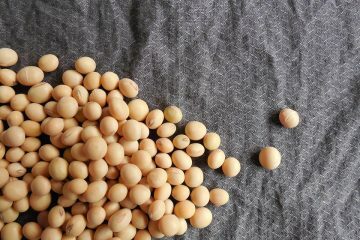 He adds that it was fortunate that a farm technician from Global Green Organic Fertilizer, Inc., makers of the Amino Plus Foliar Fertilizer, introduced the product to him. 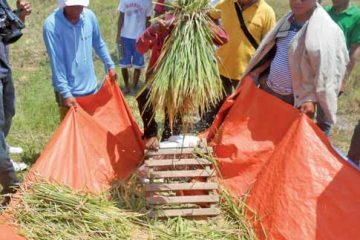 According to Leonardo, the technician explained to him that damage to agricultural crops like his ampalaya could be prevented or minimized with the proper application of organic farm inputs like Amino Plus. Leonardo learned that plants sprayed with Amino Plus are more resistant to diseases and stresses in the field, like drought. 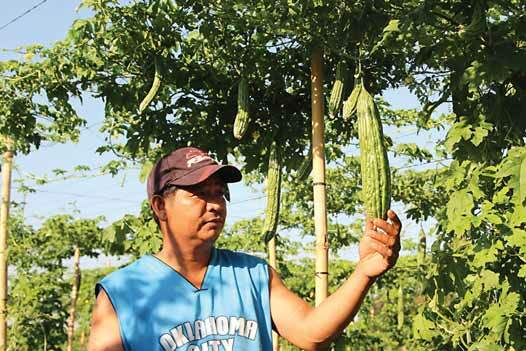 His ampalaya plantation is an example of how Amino Plus can prevent plant stress, as his crop managed to survive the drought. The ampalaya plants of Leonardo are producing healthy tops which are readily bought by local buyers – providing him with additional income from his farm. 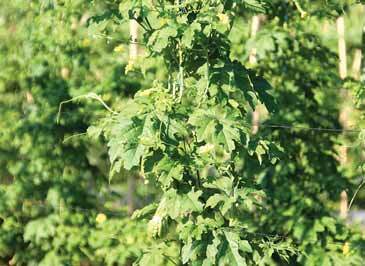 When sprayed, it effectively adheres to the plant’s surface and provides quick supplementation. Unlike other fertilizers derived from fish and other natural sources, Amino Plus Foliar Fertilizer is not processed at high temperatures, preventing the denaturation of proteins and retaining amino acids, enzymes, vitamins, and natural oil. that he was able to complete the building of his house due to the profit he made from selling his crop. These are the factors as to why the ampalaya plantation of Leonardo drastically improved. 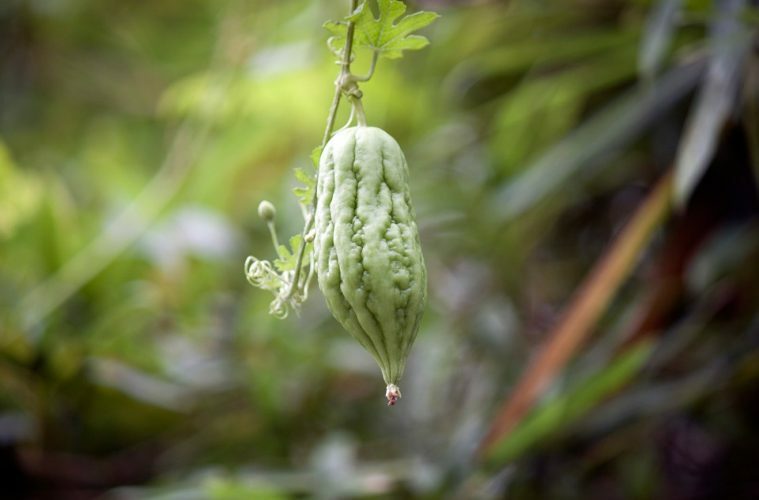 Aside from the ampalaya fruits that Leonardo was able to harvest, he also benefits from selling the ampalaya tops or “talbos ng ampalaya,” which have become fast-growing. 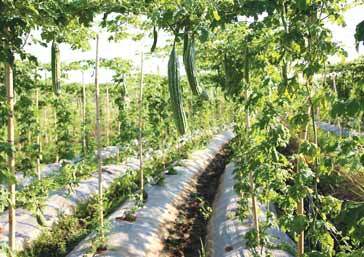 Rows of ampalaya vines are neatly kept by Leonardo. 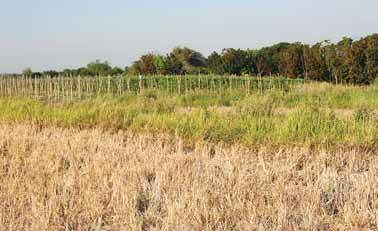 While most of the areas around the farmland have been affected by drought, Leonardo’s ampalaya plantation, which is seen in the background, continues to thrive vigorously. 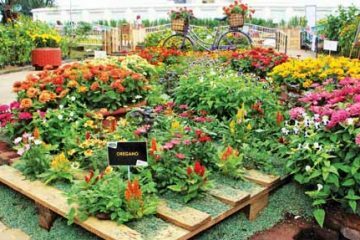 He said that his bountiful harvest has inspired him to also plant other crops like sitaw or string beans in a nearby farm lot. 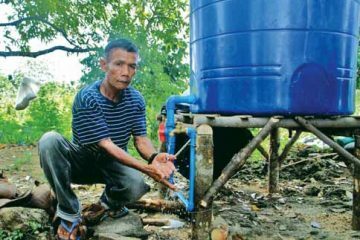 The soft-spoken, 43-year-old Leonardo said he has already convinced the other farmers living near his farm to use the product, adding that this is his modest form of assistance to fellow local farmers. With his timely decision to try using Amino Plus Foliar Fertilizer on his ampalaya plantation, Leonardo is expecting a more productive harvest, compared to the previous years.